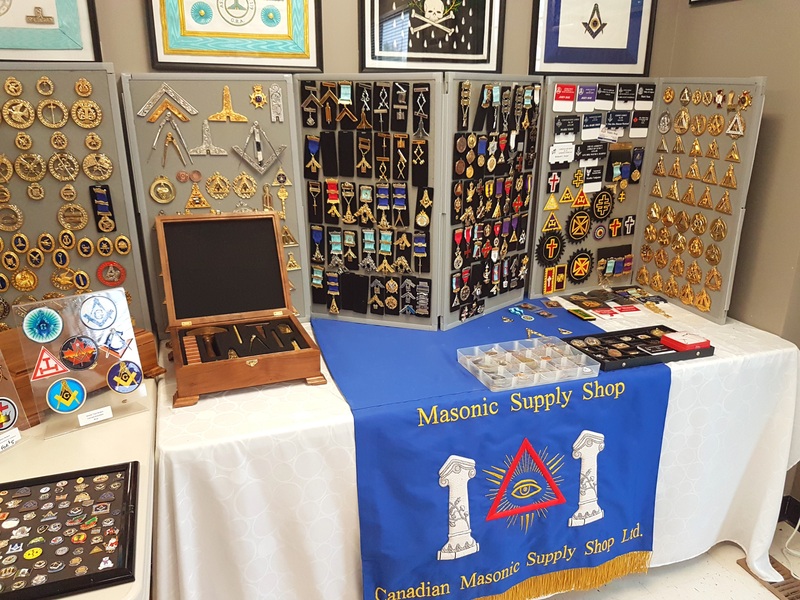 Welcome to MBTS Masonic Supply Shop! We are so excited that you have decided to visit us. Here at Masonic Supply shop we pride ourselves in supplying Freemasons around the world with quality regalia. All of the items we sell are hand-picked and/or designed locally by a team member. On our team we have long-time Freemasons, talented Customer Service Specialists, Buyers, IT people, Seamstresses, Woodworkers, Engravers, and Sales Team. We all work cohesively together to make sure that our products are great quality and get to our customers in a timely manner. 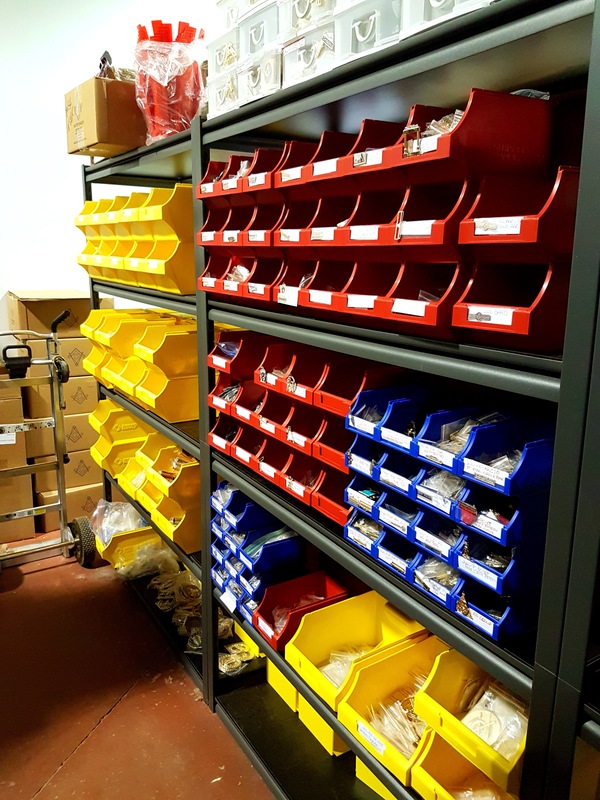 Many applications and processes are in place at our warehouse and office space to meet the high demands and expectations of the online world and our call-centre. This is our BRAND NEW WAREHOUSE. We are very proud of how far we have come from an idea to a respected supplier of Masonic Regalia. 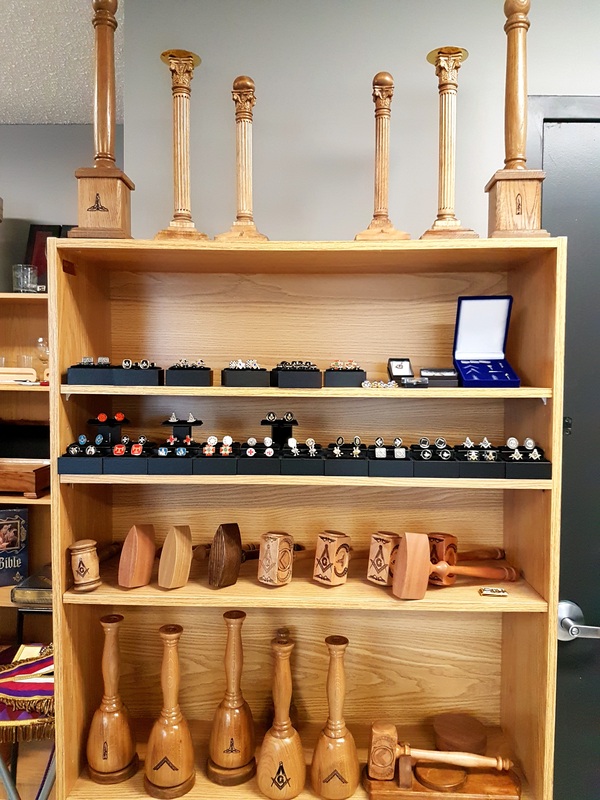 Masonic Supply Shop has a long, terrific story and we are honored to share it with you. Started by 2 Mason pals back in 2007 the small website sold a few interesting items such as pins and other accessories. While both Brothers worked full time careers, in their evenings, they managed the website and sent out the small items by Post from small home based offices. We then began sourcing products from various suppliers and producers as well as manufacturing here at home. We have learned how to source quality products and as well as designing our own brand, creating traditional items such as aprons and other regalia. There are local skilled sewers, woodworkers, couriers, and many more skilled workers in our arsenal. We have successfully created and grown our brand and continue to look at more designs that suit our customer's needs. And people started to take notice. The website became more active and gathered more visitors. Those visitors commented and shopped and became buyers and then those buyers enjoyed our customer service, quality product and product knowledge and then those buyers became customers. Those customers told their friends and Secretaries and then those people became loyal returning shoppers! We are over the moon that we have such a terrific loyal customer base which supports us though our adventures. 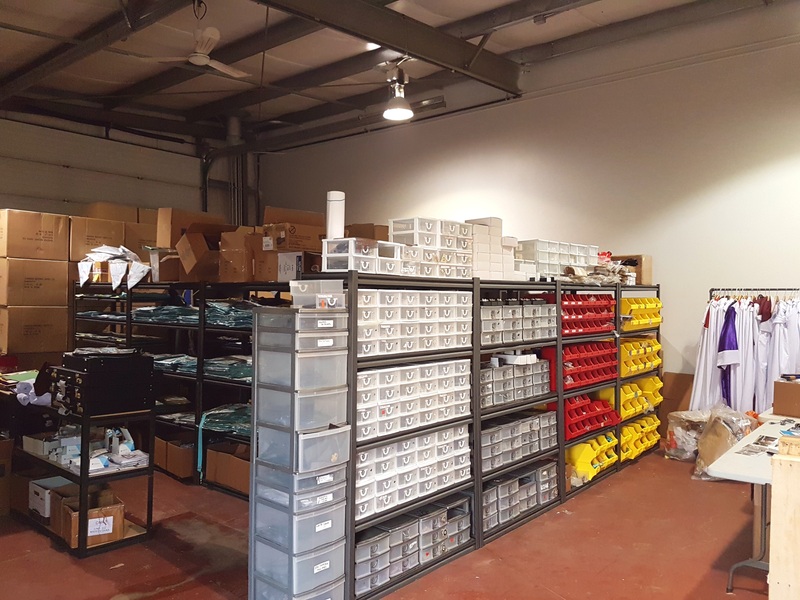 It didn't take long until working out of our basement in High River, Alberta, turned into needing a small commercial space. The next thing you know, one of our owners was able to retire from his 25+ year career in the pet industry and work with Masonic Supply FULL TIME. It was a big leap but a successful one. One of the owner's daughters then joined the team running the packing and shipping and answering some of the calls. New ecommerce applications and website education along with the teams efforts in sales across the country soon grew the business where the 2nd Brother was able to move to working with Masonic Supply full time as well. A rounded full time team was now on board and we were invited to attend Grand Communications to introduce ourselves to as many Brothers as possible. But all of this growth wasn't without our fair share of challenges. 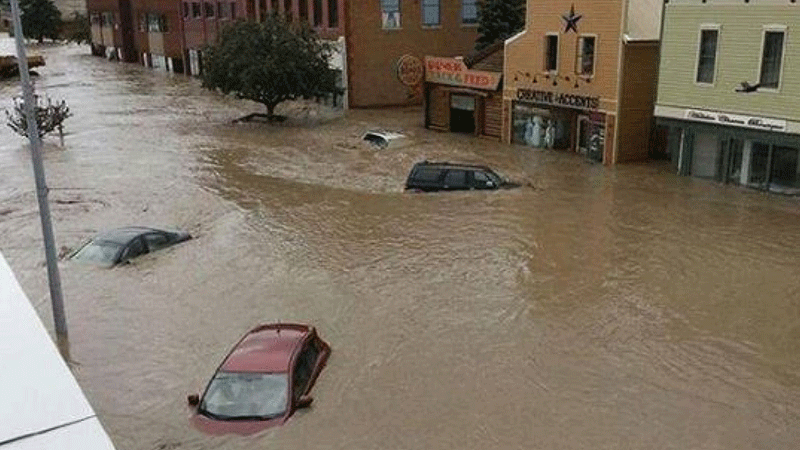 In June 2013 there was a terrible flood which almost wiped us off the map. The morning of the flood there was a warning of some flash flooding as we had received some torrential rains the past few days. 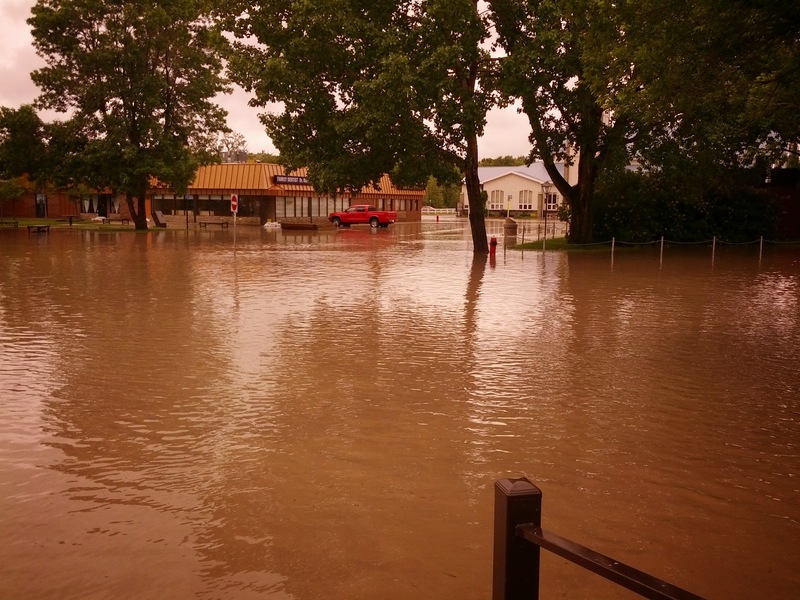 The warehouse backed onto the banks of the Highwood River and was in the path of the teaming flows. 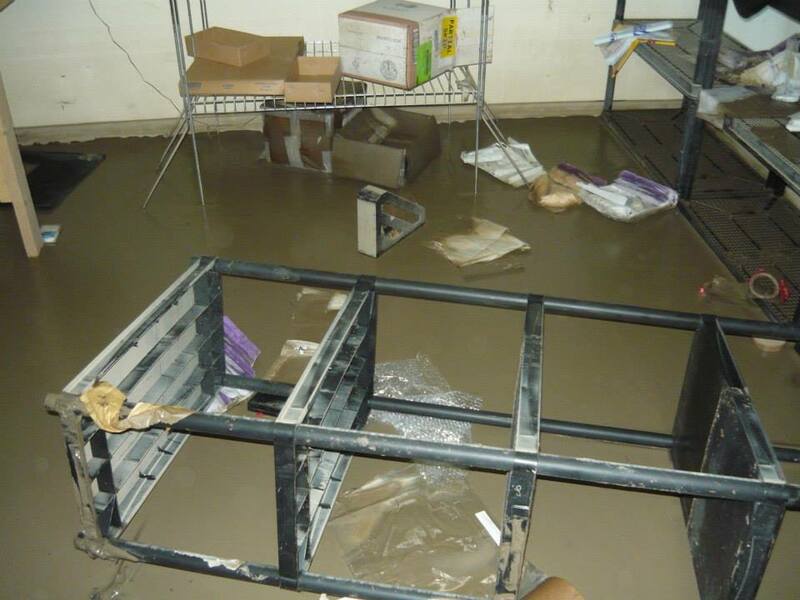 Before the work day even began, we were in the middle of a rescue trying to save as much product as we could and get out of there, but we barely made it out ourselves as the van floated away and the office filled with flood-waters. 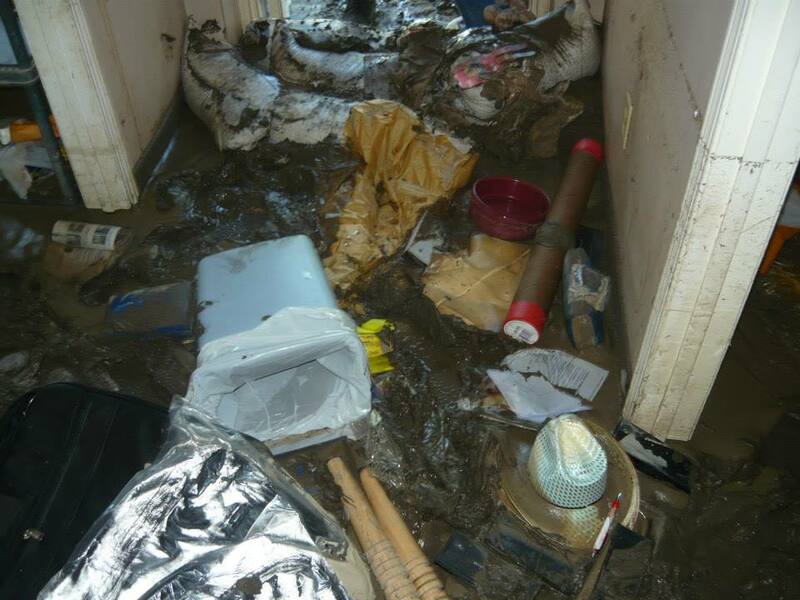 Even the family home on the other side of town flooded. We were in a tough place and it was 10 days before we were even able to go to see the destruction and shovel out our belongings. 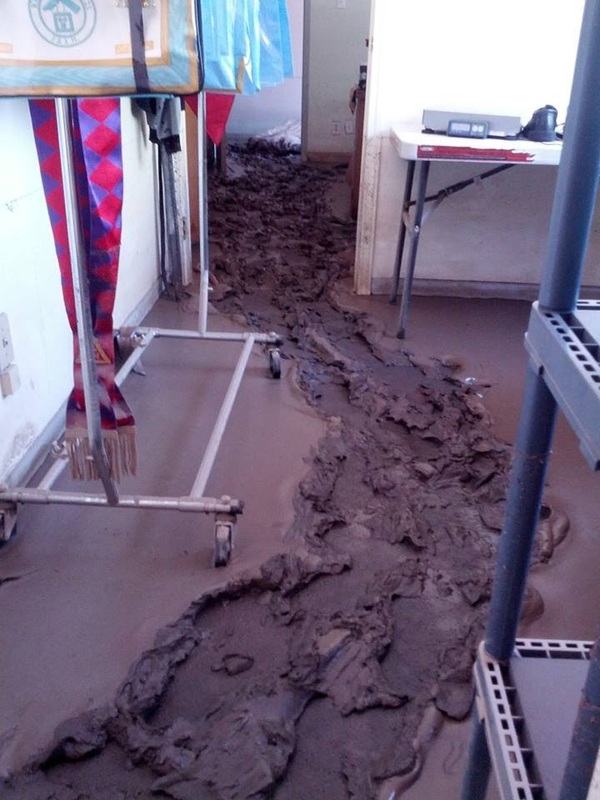 The office was run through from the force of the water and we lost almost our entire inventory. However, with effort from the entire team and all the families as well as neighbours, and Brothers, we were able to get back online and start making calls. Kitchen tables, garages, and home basements became our new headquarters. We got back onto our feet the best we could, as fast as we could and did our best to restock and fill orders as quickly as possible. Soon enough we were shipping orders and meeting customer needs! We are well aware that none of this would have been possible had it not been for our loyal customers who shared our story and continued to support our business. You didn't give up on us! Like our families, you stuck by our side and trusted we would fill your needs with our quality products and customer service. 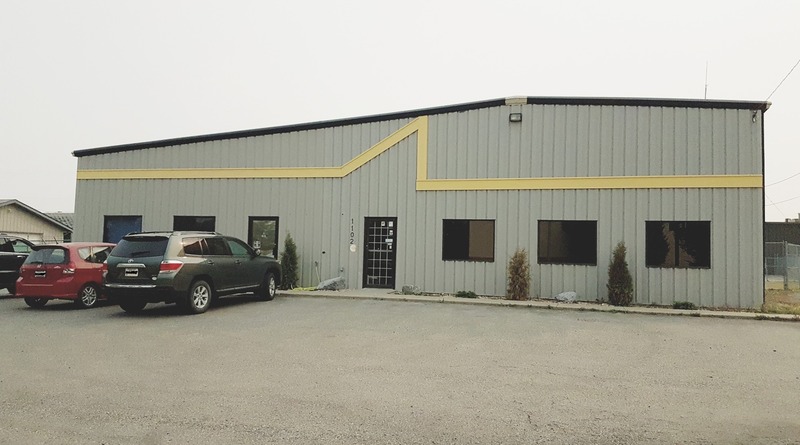 We moved back to High River to one of the Brother's basements again for a couple years and grew and grew to where we again needed a warehouse space. 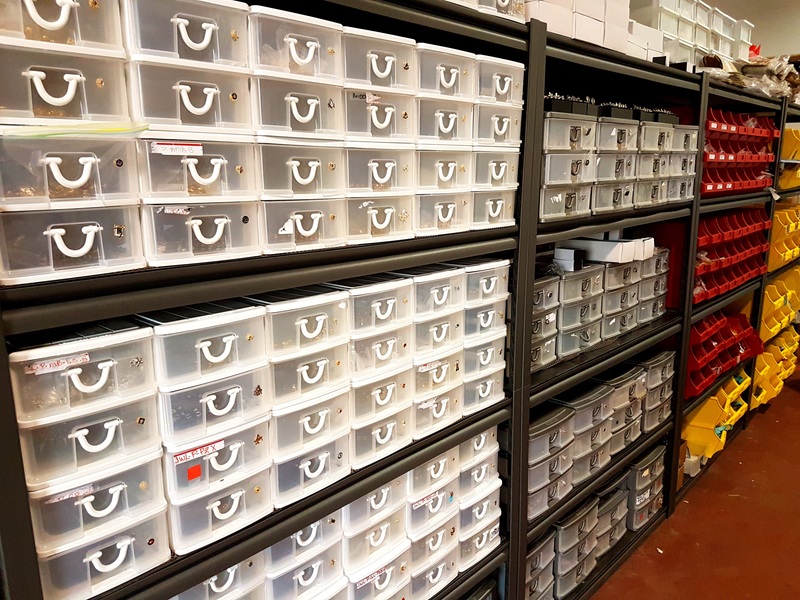 We are back in a warehouse and now take up over 2,000 square feet of warehouse and office space. 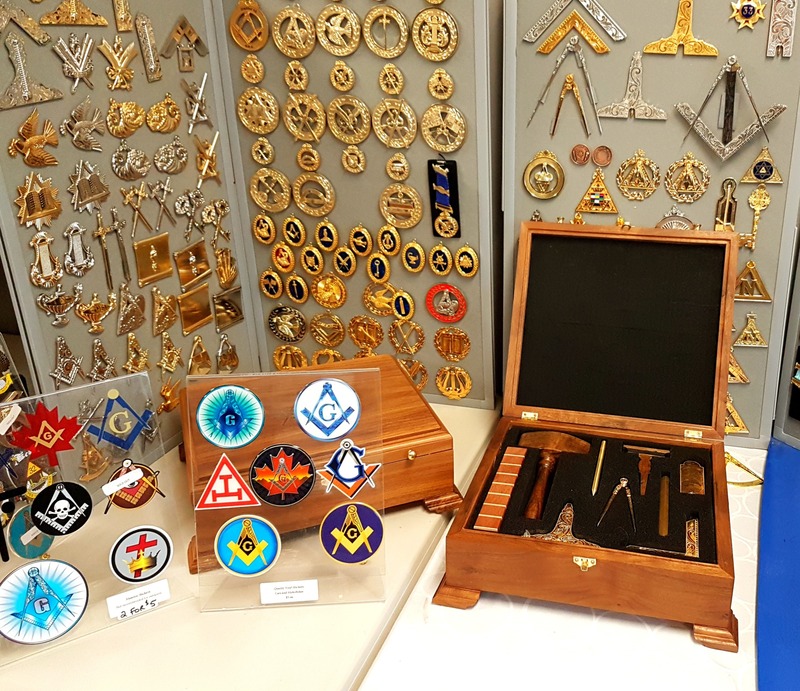 Masonic Supply continues to grow on the loyal and brotherly customer base we have. 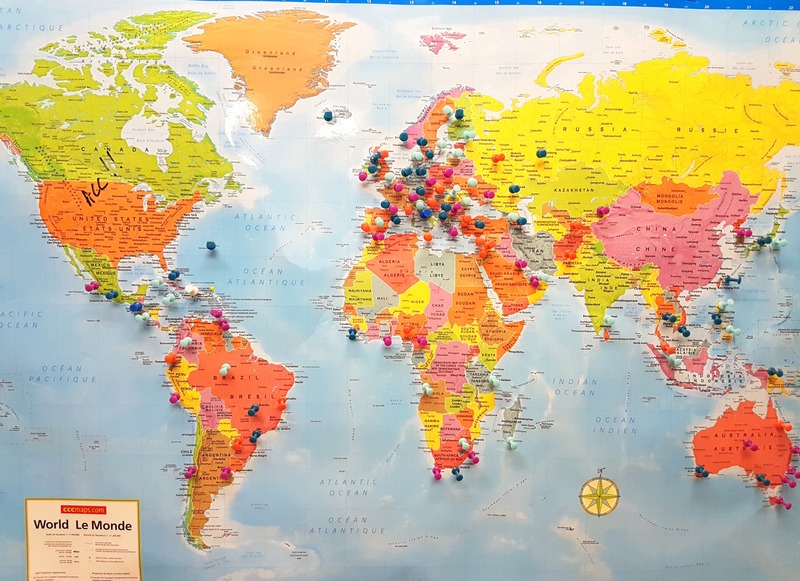 We sell and ship all over the world and the story of Masonic Supply Shop spreads the more we grow. When you call in you might speak with one of the partners or our friendly and warm warehouse staff and we are all happy to hear from you if you have any questions or comments. Thank you for visiting our site today and we look forward to doing business with you in the near future.